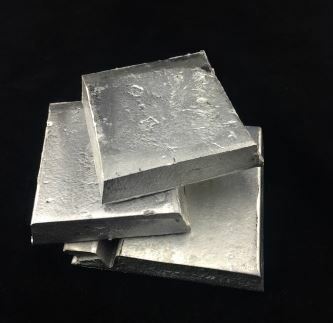 We provide Aluminum Scandium Alloy (Al-Sc alloys) with 0.1-5% scandium content, Aluminum Scandium Alloy blocks, Aluminum Scandium Alloy sputtering targets and other Scandium Aluminum Master Alloys. 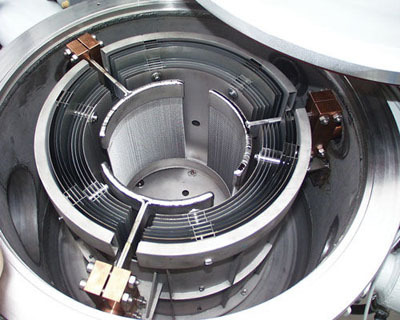 • Aluminum Scandium Alloys are used for minor aerospace industry components. The common content is 2% scandium. The addition of scandium to aluminum limits the excessive grain growth that occurs in the heat-affected zone of welded aluminum components. Scandium can significantly increase strength and reduce grain size. • Aluminum Scandium Alloys are used in some sports equipment, including baseball bats, lacrosse sticks, as well as bicycle frames and related components. Aluminum Scandium Alloys are clearly tagged and labeled externally to ensure efficient identification and quality control. Iron drums and cartons are used for packing. Great care is taken to avoid any damage which might be caused during storage or transportation. Please send us your inquiry for scandium aluminium alloys and other scandium products to sales@edge-techind.com.